Your car is one of the biggest investments you make, and you want to treat is right! The pristine, showroom finish of your new car is at risk the moment you drive off the lot, but you can’t exactly drive around in a plastic bubble – or can you? 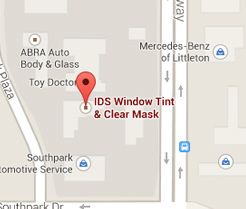 A clear mask is an effective way to protect your car’s paint finish from hazards of normal driving. The film we use minimizes stone chips, bug damage, abrasion, and weathering to preserve your vehicle’s paint finish. The clear-coated urethane film also contains UV inhibitors, maintaining a virtually invisible guard that resists yellowing as it ages. This tough, urethane film can be applied on any part of the vehicle’s painted surface – bumpers, mirror backs, trunk ledges, wheel arcs, and whole hoods. We can cover your vehicle in full or partial panels. We also wrap the edges where possible, providing better protection and less visibility of the clear mask. Our aim is to provide more coverage with fewer seams. You will hardly notice the mask – you can keep your car looking good and trust that it is protected! 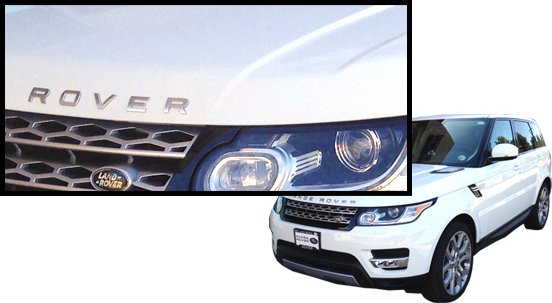 We use only reliable products, including 3M Paint Protection Film, 3M Ventureshield, and PremiumShield Clear mask. 3M offers a 5 year material warranty for its films. In addition, we warranty the installation for the life of the original owner, covering effects like peeling. You can simply wash and treat your car as normal! You can still wax your vehicle for extra care using a dye-free and abrasive-free wax. If you change your mind or sell the car later, no problem – the film is even removable. These clear-coated urethane films are durable and virtually clear, providing protection for your vehicle. Protect your investment and keep your car looking new for as long as possible with our clear masks!